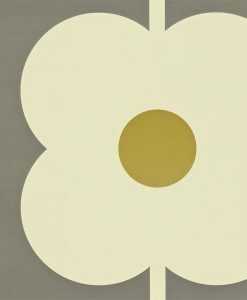 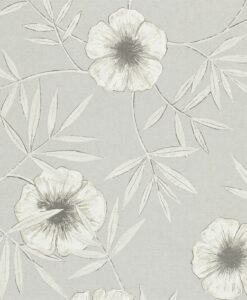 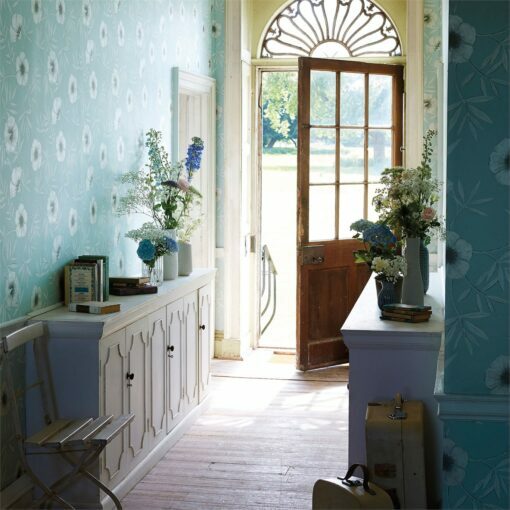 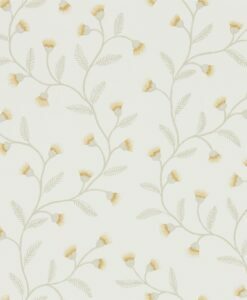 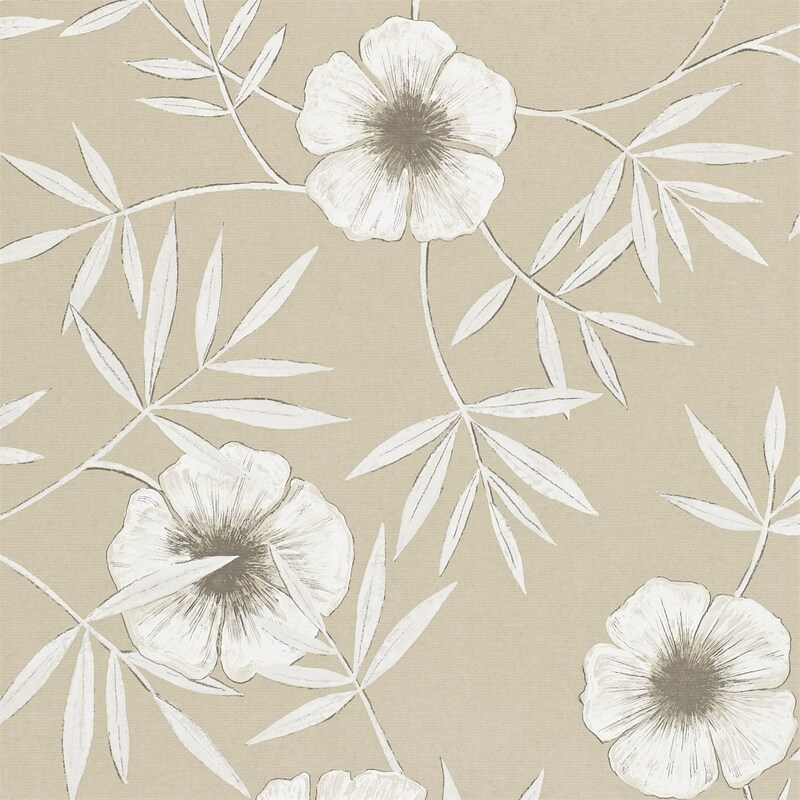 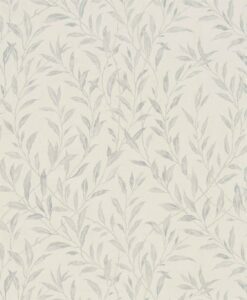 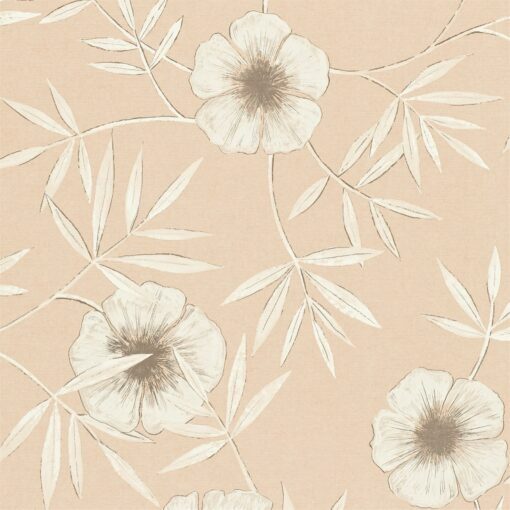 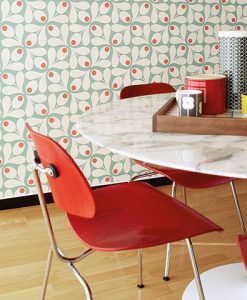 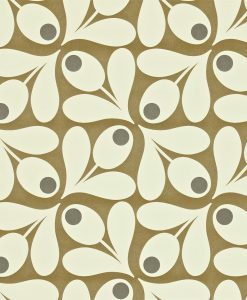 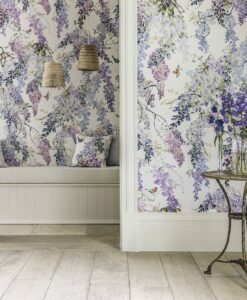 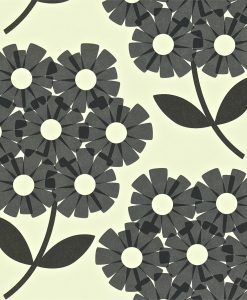 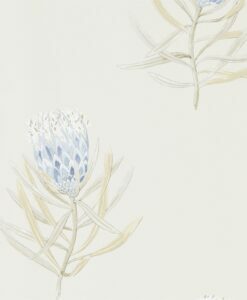 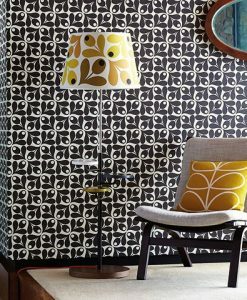 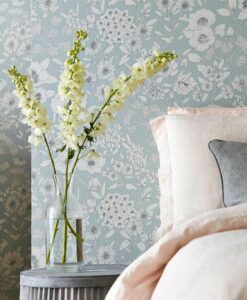 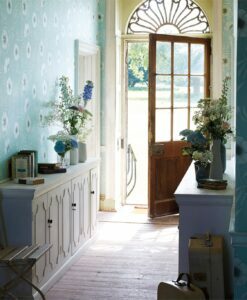 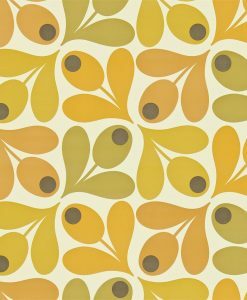 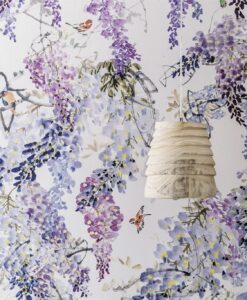 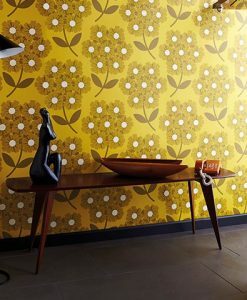 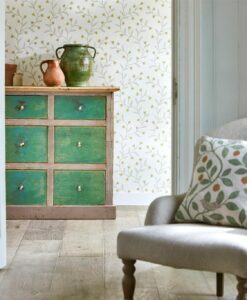 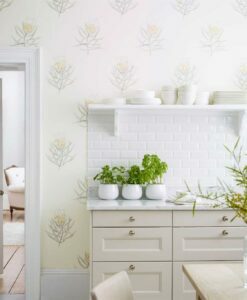 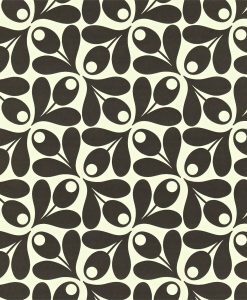 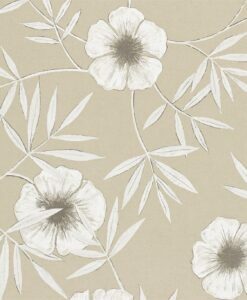 Apella wallpaper from the Poetica Collection by Harlequin features a line-drawn poppy motif with subtle hints of colour. 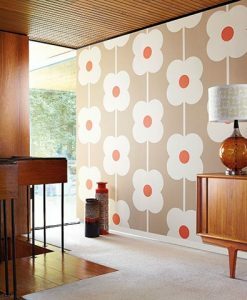 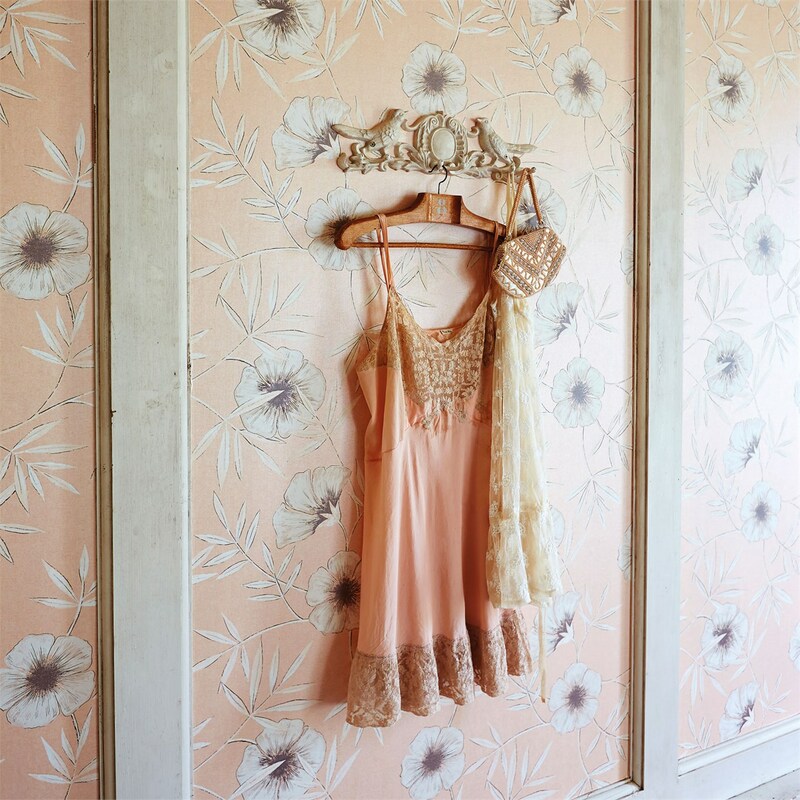 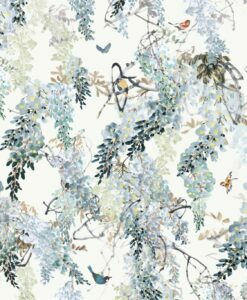 Here’s what you need to know to work out how much Apella Wallpaper you need to decorate your home. Use the calculator below to work out your requirements.